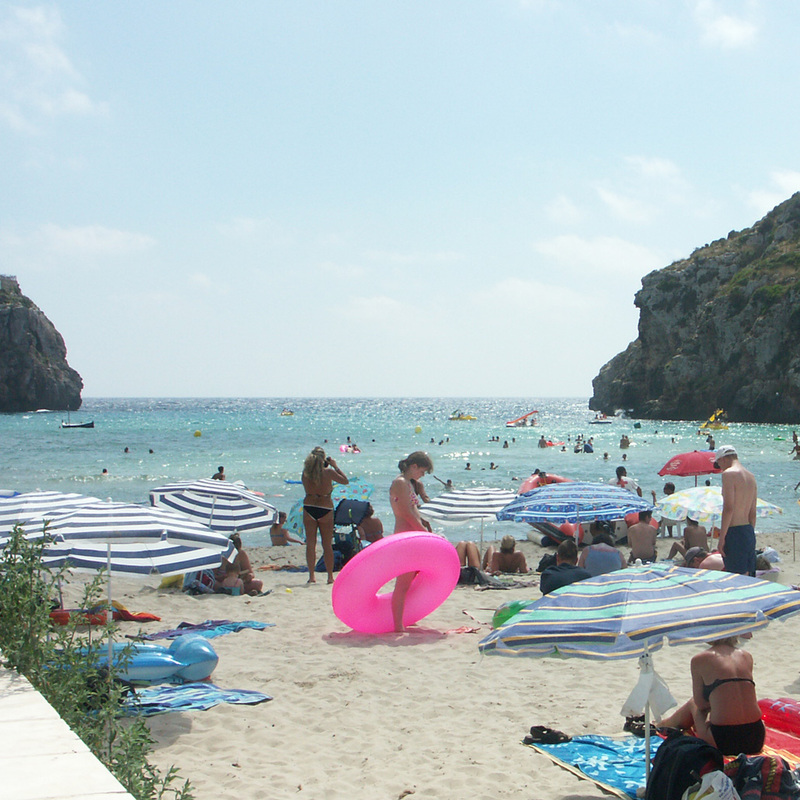 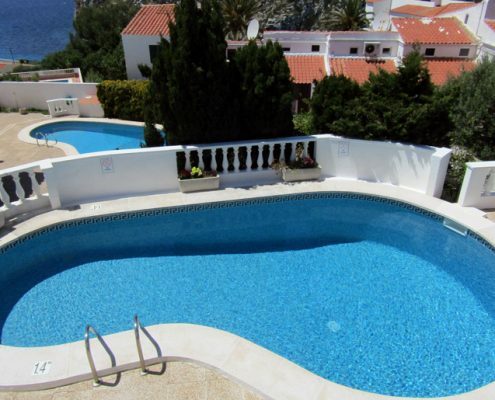 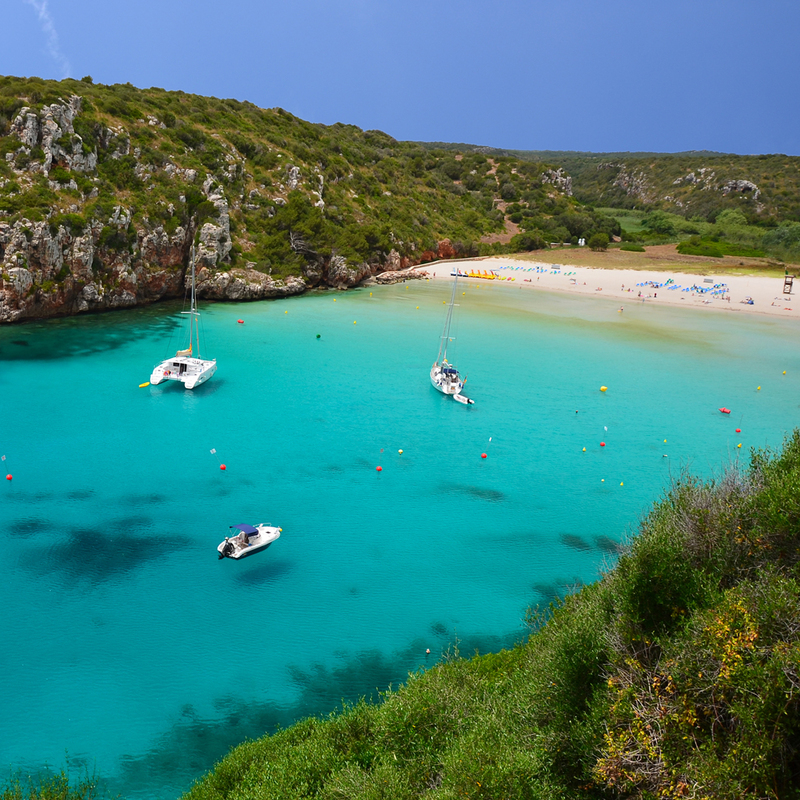 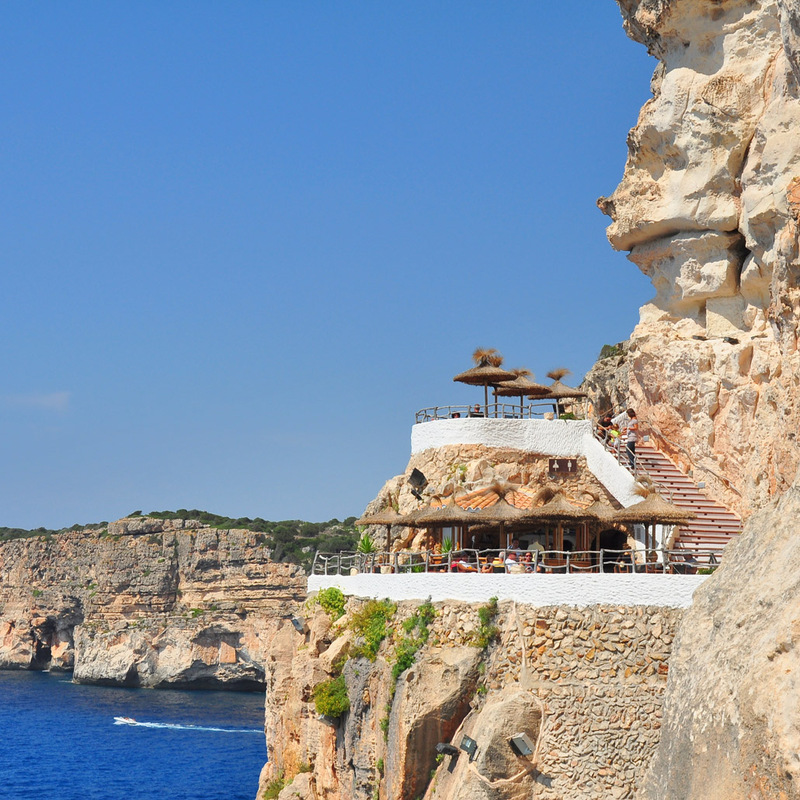 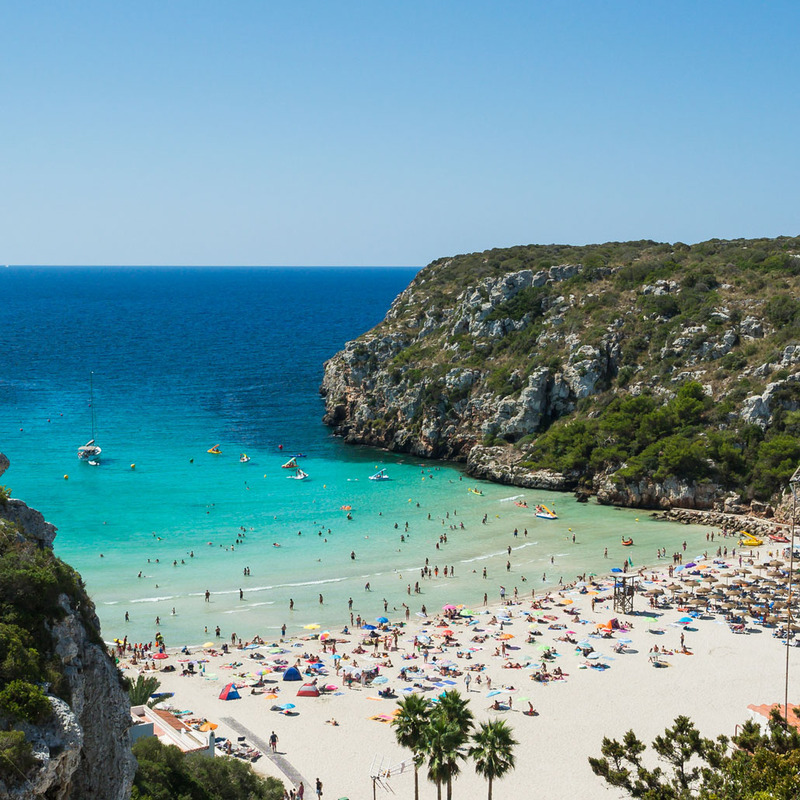 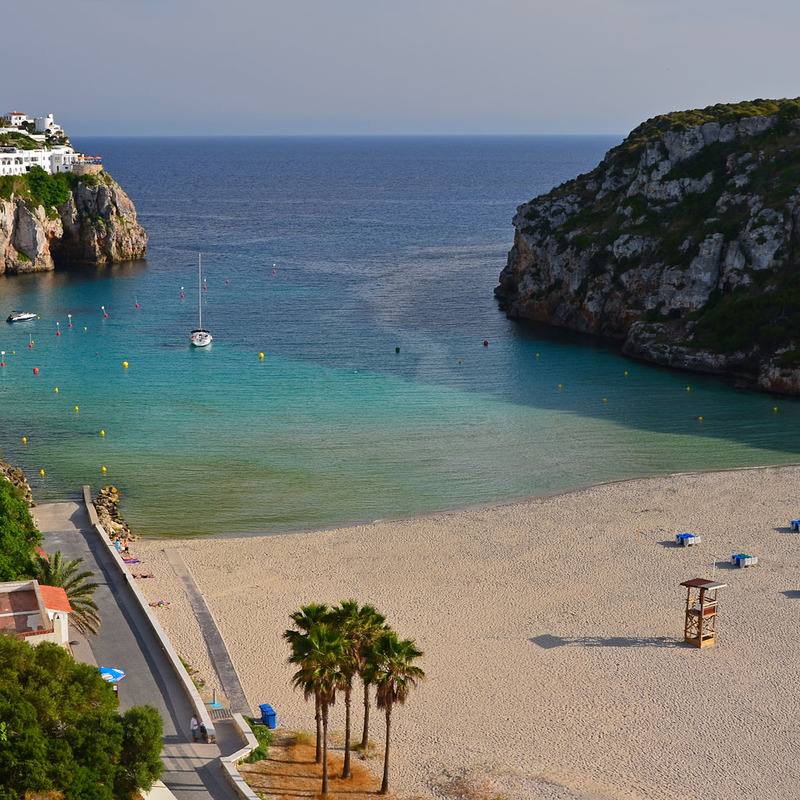 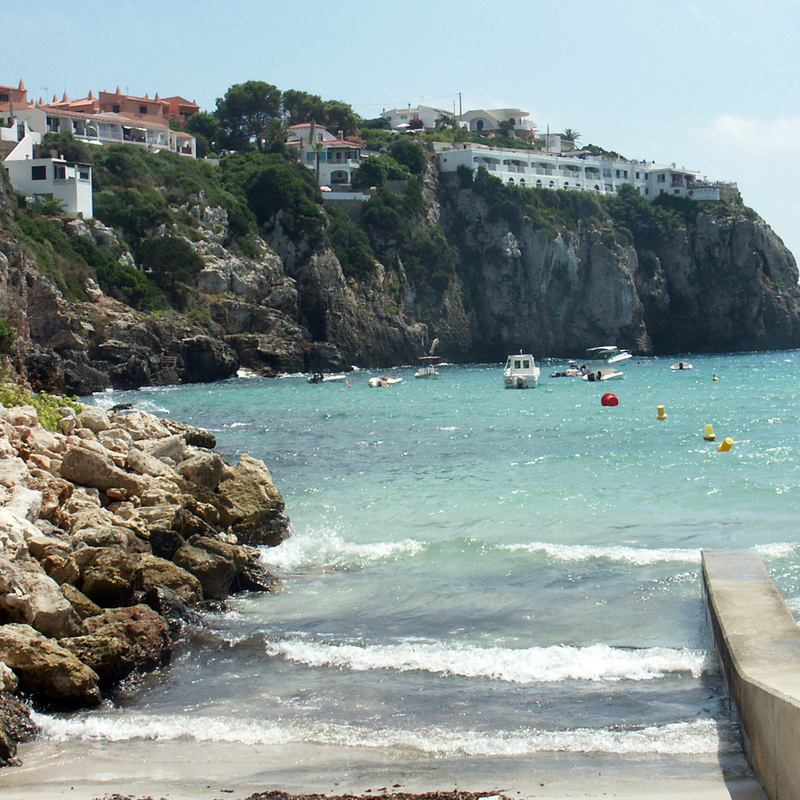 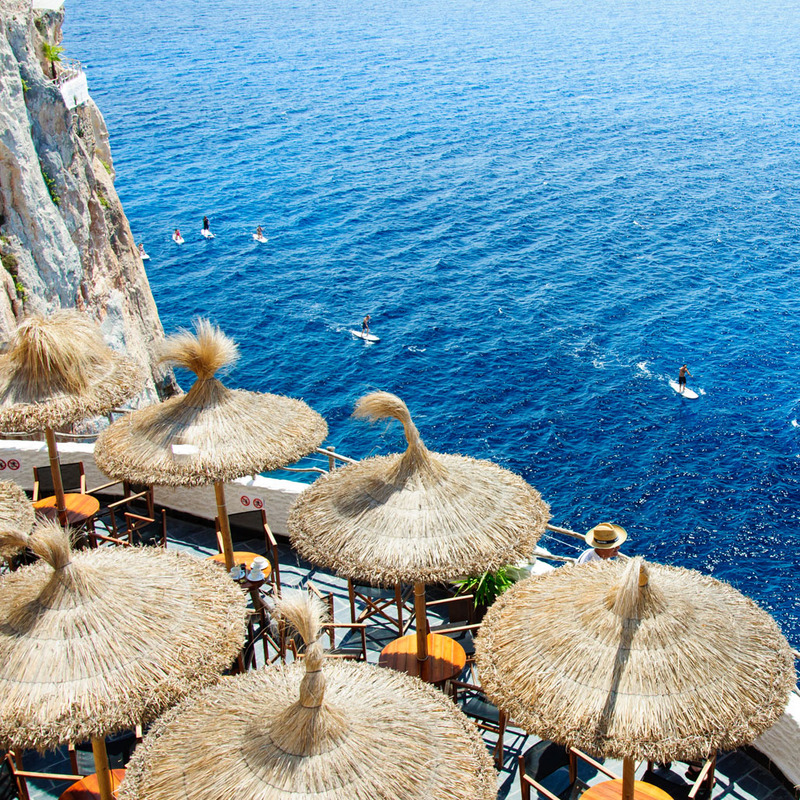 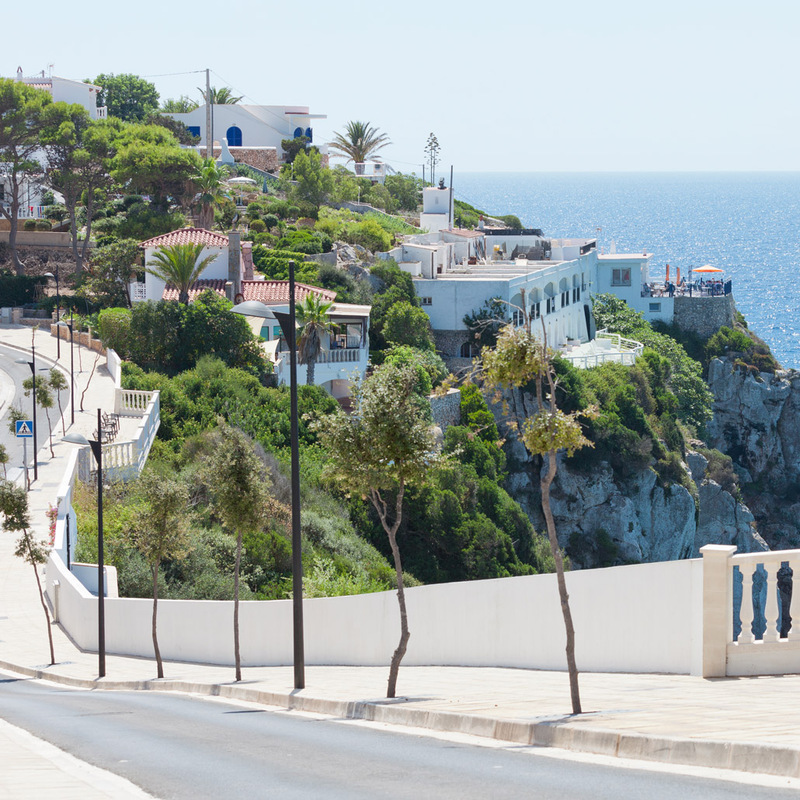 The popular, busy family resort of Cala en Porter has something for everyone. 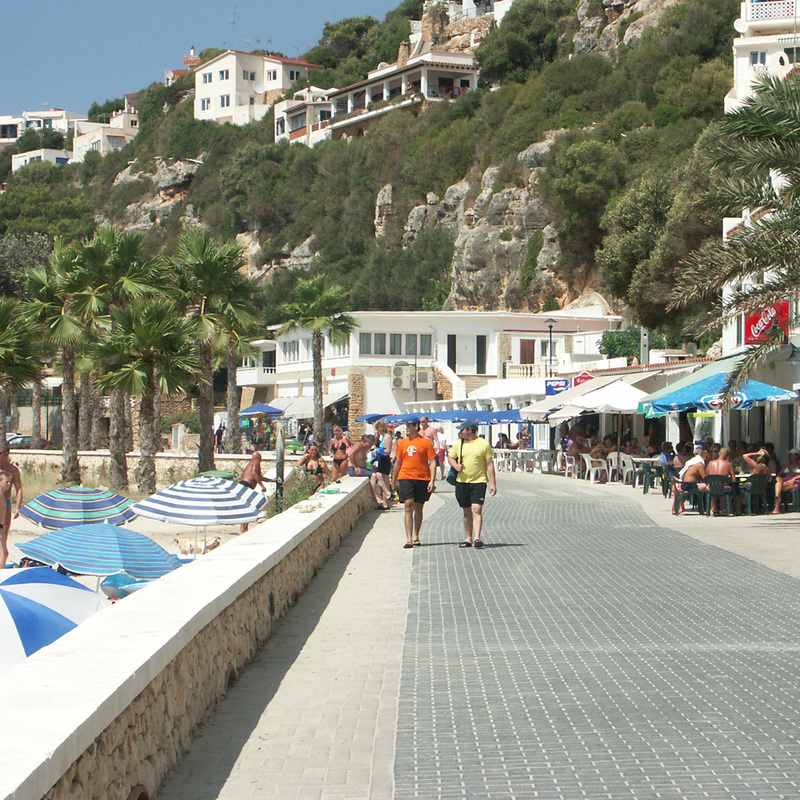 A large resort by Menorcan standards and one of the oldest on the island, it is situated on the south-east coast with a lovely setting on the eastern cliffs above a large sandy beach with sunloungers and pedaloes for hire. 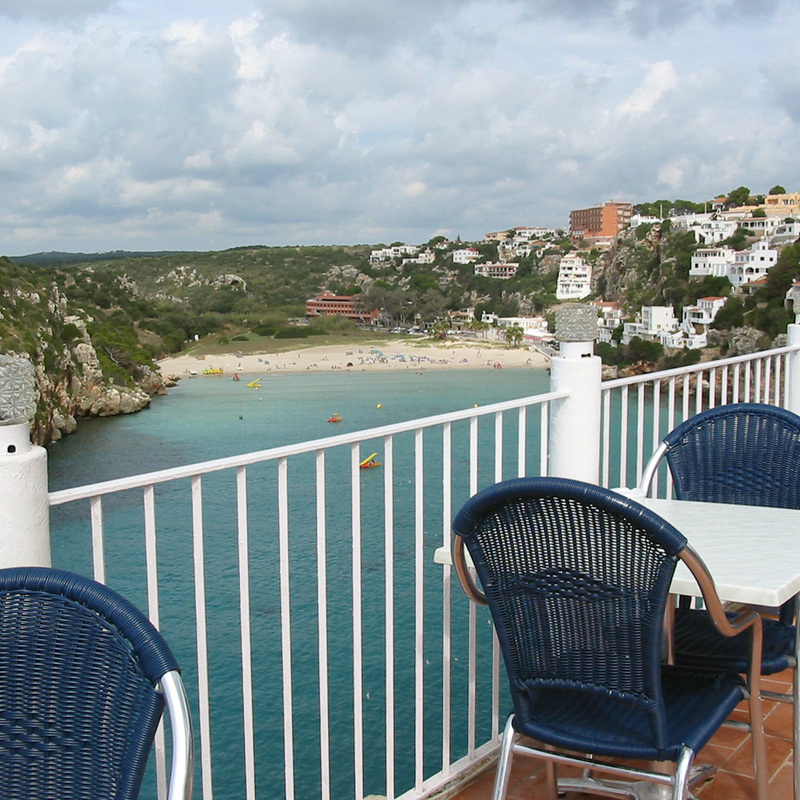 It has an abundance of bars, restaurants, supermarkets and shops, catering mostly for the British. 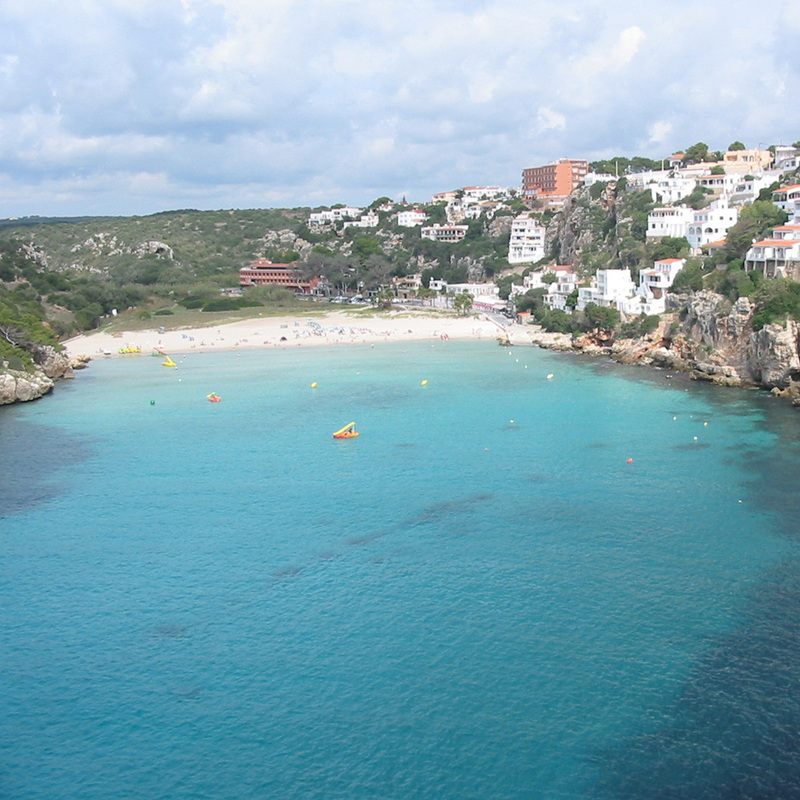 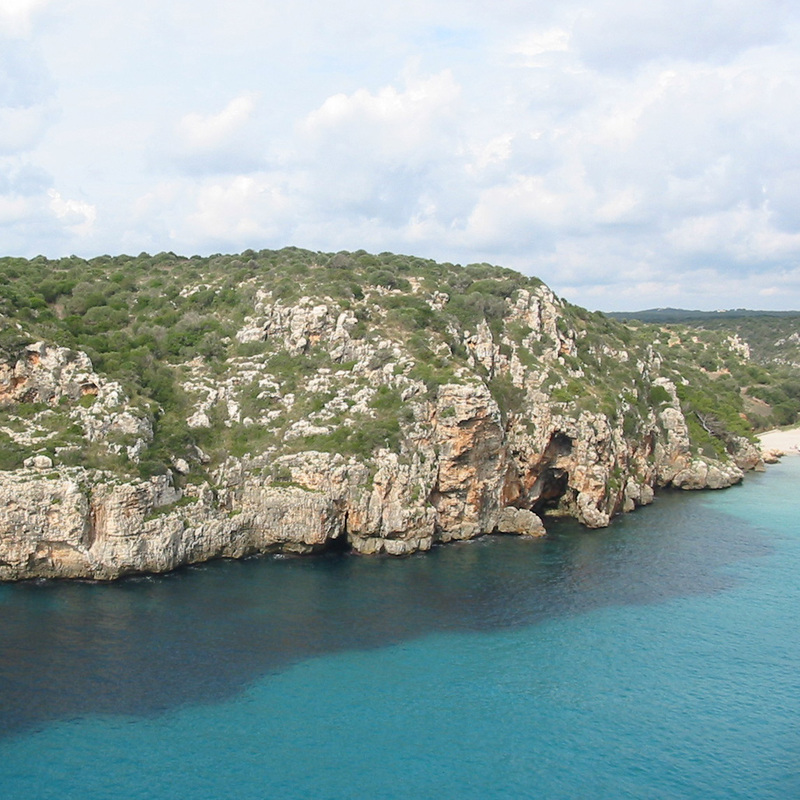 The nearby residential area of Binixica is handily placed for the island’s airport and the capital of Mahon. 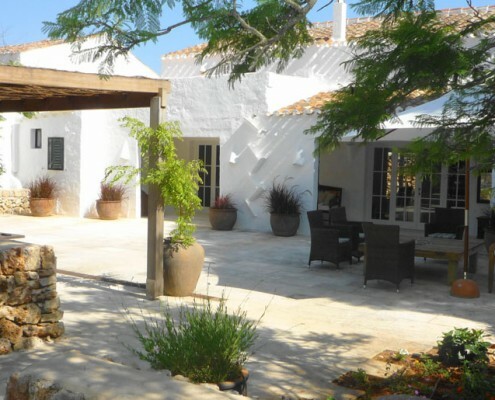 It is close to the rural town of San Clemente, which offers a supermarket, cafes, restaurants and a number of small shops including a pharmacy.